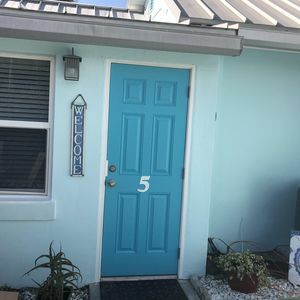 There's no better place to book your Nettles Island stay than at this nautical 3-bedroom, 2.5-bath Jensen Beach vacation rental home for 6. 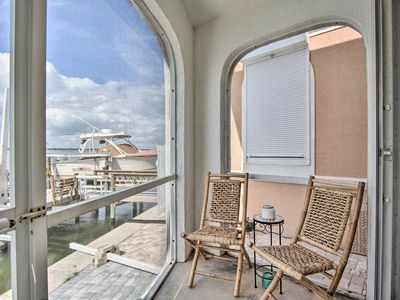 Enjoy incredible views of the Intracoastal Waterway and sunsets over the Indian River. 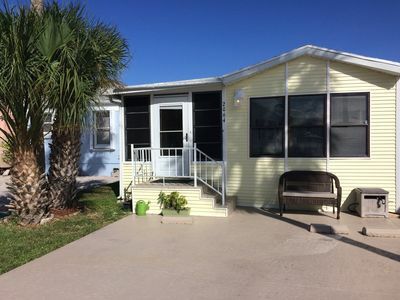 Nettles Island is the perfect spot to spend a family vacation, week at the beach or an entire winter escaping the cold Northern weather! 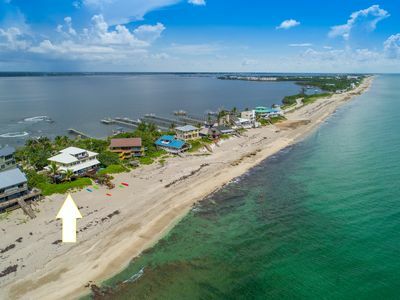 You'll have access to the best of Nettles Island living, including a private beach, a beachside pool, clubhouse amenities and more. 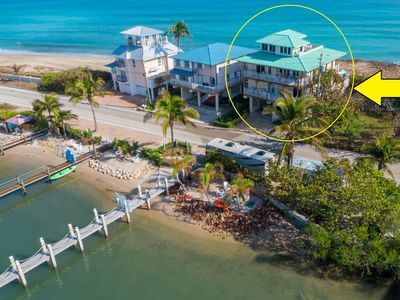 This newly updated, beach-themed home is situated right on the Indian River/Intracoastal Waterway, offering beautiful sunset and waterway views from inside or out of the home. 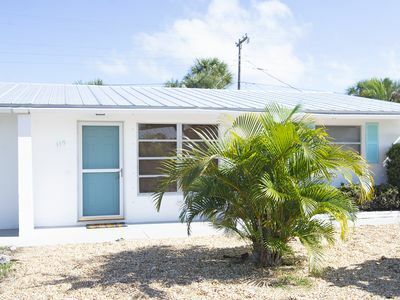 You'll find this 1,550-square-foot rental offers all the familiar comforts of home, including a washer and dryer, a fully stocked kitchen, towels, linens and more. Pack light knowing you can keep your clothing fresh and clean with ease! 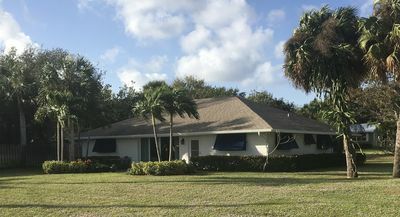 For entertainment, feel free to connect to the wireless internet access or choose from one of 3 flat-screen cable TVs or DVD player to catch your favorite shows on. The third bedroom even has a computer for the kids to play their favorite games on. While you'll want to try the island restaurants, you can save a dime and dine in any time you please. 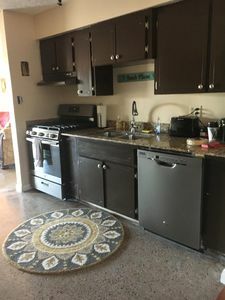 The kitchen is fully equipped with a stove, dishwasher, refrigerator, freezer and more. 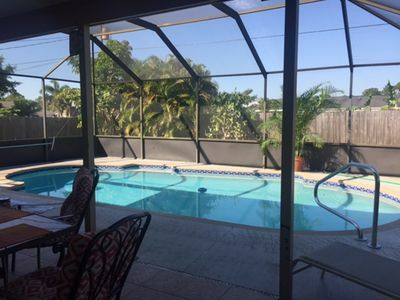 This property comfortably sleeps 6 guests throughout 3 private bedrooms. 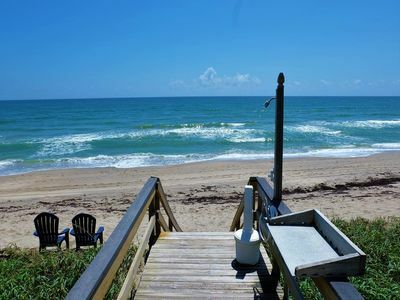 With 2 full bathrooms and 1 half bath, freshening up for a day at the beach will be an absolute breeze. 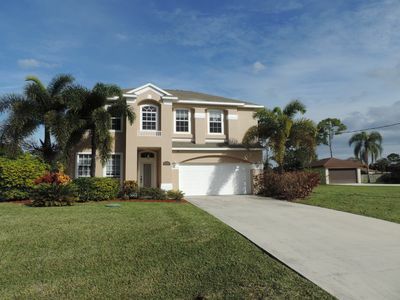 Nettles Island is a 24/7 gated community. Short term gate passes are available for free, longer rentals may wish to purchase an automated gate pass for $20. The island is a full range resort community that offers something for everyone. During your stay, you can enjoy different activities, weekly community barbecues, activity clubs and so much more. 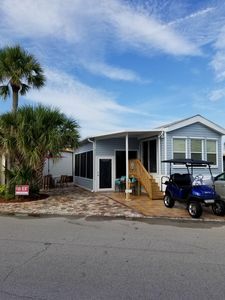 Be sure to rent a golf cart to enjoy easy access to island amenities. 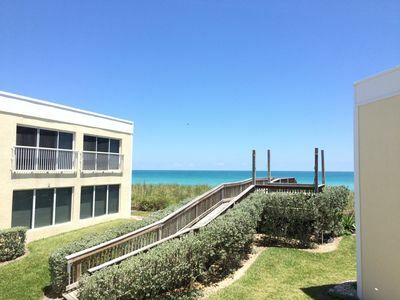 Spend the day at the private beach just across the way, and make a splash in the heated beachside pool! When you're hungry, a snack bar is ready to serve you! 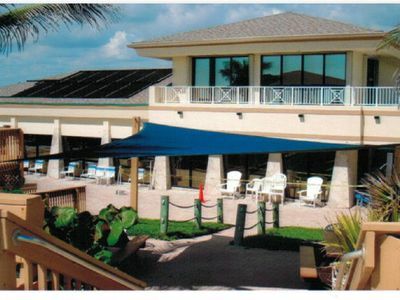 In the commercial center besides the Village Grocer you will find a marina, beach wear shop, and restaurants. Whether you're traveling only with adults or bringing along the kids, you're sure to find an activity to suit every age. 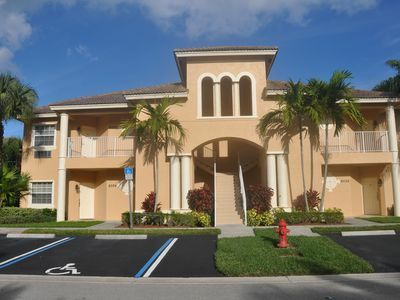 There are tennis courts, shuffleboard, miniature golf, a children's play area, a fitness center, cafe and so much more. 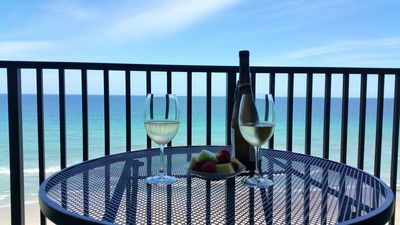 - A gate pass is required for stays over 14 days which can be obtained at the condo office for $20.00, Information provided in the welcome booklet at the property. 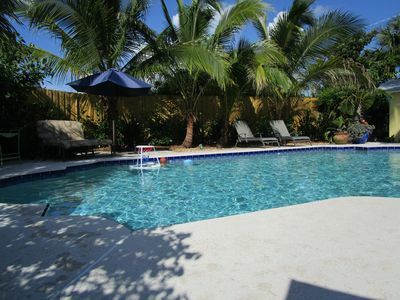 Waterfront - Ocean Access - Small Quiet Gated Community. 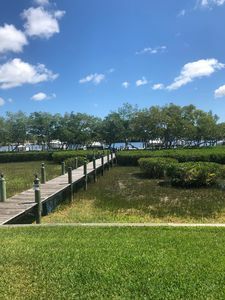 Come relax and enjoy picturesque views of the Indian River Waterway in Jen. Bch. SNOWBIRDS PARADISE! 90 DAY MINIMUM RENTAL REQUIRED. SERIOUS INQUIRIES ONLY PLS! 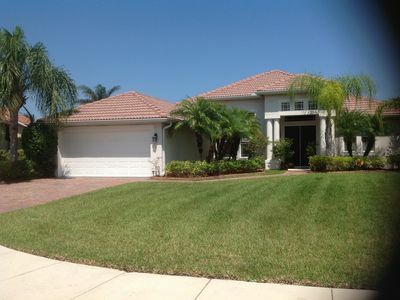 Beautiful little two bedroom cottage in scenic Jensen Beach. 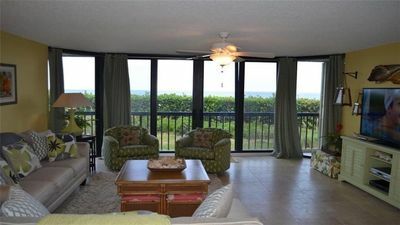 Beautifully Updated 3 Bedroom, 2 Bath Condo on the 6th Floor with Ocean View!